Amazon is coming for the insurance industry – should we be worried? Last year Amazon.co.uk launched Amazon Protect, its service which covers purchases against accidental damage, breakdown, and theft. 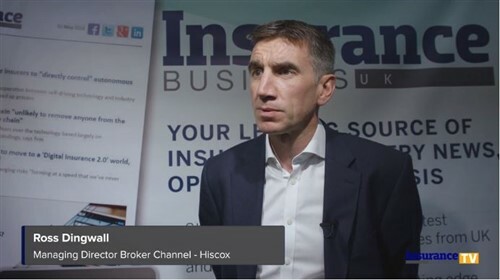 Now the online retailer is said to be recruiting London-based insurance professionals for a market disruptor not just in the UK but in Germany, France, Italy, and Spain as well. Patricia Davies, head of insurance at data and insights solution provider GlobalData, cited three reasons why this development might be a cause of concern for the insurance industry. First, Amazon’s services are transparent. For Davies, clear communication – in the form of package tracking, straightforward returns policy, and customer reviews – is part of Amazon’s positive reputation. “This level of trust and transparency is something the insurance industry has really struggled with, especially after the likes of the PPI scandal,” she said. In fact, GlobalData’s 2017 general insurance survey found that 18% of consumers would buy motor or home cover from Amazon. According to GlobalData, what this means is that the e-commerce firm has the potential to cross-sell into insurance and, yes, take market share. Second, Amazon is what Davies described as a “key service provider” for households, with its “Prime” service and subscription model as examples. 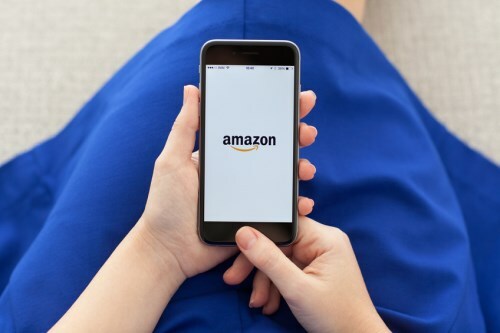 Amid an observed shift in the industry from yearly renewal to monthly subscriptions, Amazon will not have problems fitting in. Third, technology and innovation, which Amazon no doubt has a firm grip of. As it is, there’s been an abundance of news on possible tech-related threats to insurance as we know it. Another insurer goes direct – something for brokers to fear or an opportunity?